Port-of-Spain, Trinidad. April 15th, 2019 - As the people of Trinidad and Tobago experience a whirlwind of emotion ahead of the return of reggae’s long lost hero, Buju Banton, to the shores of the twin island, there is also a great deal of excitement surrounding the appearance of ORDER- the band led by Trinidad and Tobago reggae artist, Ziggy Rankin. In 2009, Ziggy opened the show for Buju Banton at the Queen’s Park Savannah in Trinidad. Now, just about a decade later, the stage once again awaits Ziggy’s entry on Sunday, April 21st. 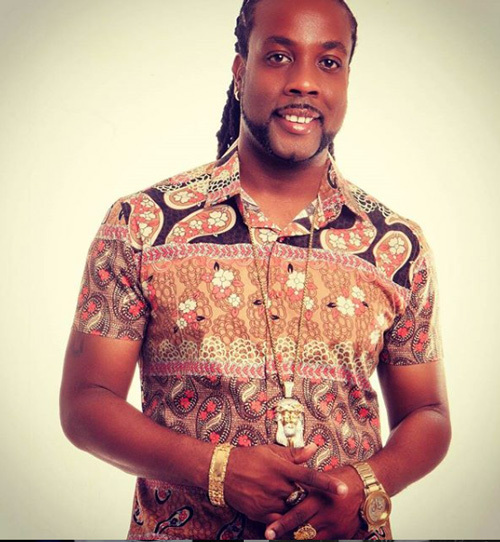 Ziggy, known for his unique vocal ability and soulful lyrics, has passionately carried the reggae genre with care. Together with the members of his band, ORDER, Ziggy has delivered songs to audiences near and far. The band’s last major appearance in 2018 saw them open for Beres Hammond and Richie Spice at the Reggae on the Beach event in Tobago. “It is truly an honor to be a part of this show, and I must give thanks to the organisers for including me. I have been a Mark Myrie fan forever,” said the Trinidad and Tobago entertainer. 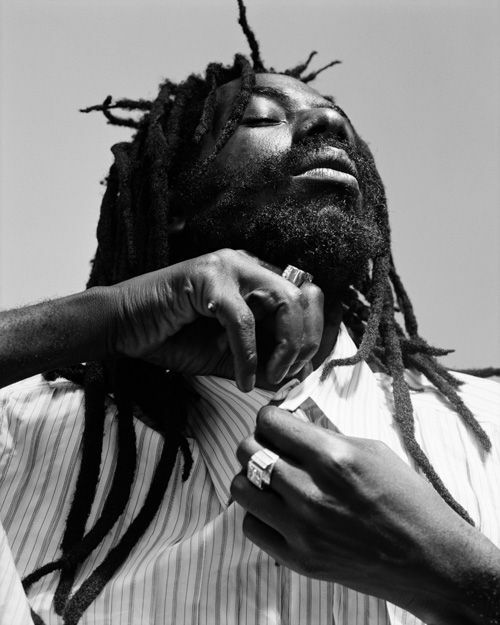 The I Am Legend concert brand first secured Buju Banton in 2006. The iconic reggae heavyweight returned as the headline act for I Am Legend in 2007, 2008 and 2009. He now returns after a decade, in 2019, ready to give the people of Trinidad and Tobago, and the world who’ll be looking on, a show that only he can deliver. Tickets for the mega festival are still available at advertised outlets, while stocks last. Organisers are encouraging patrons to arrive at the venue early. “Gates open at 3pm, and everything will be seamlessly executed. We really want patrons to come out and enjoy every aspect of this festival. Dress comfortably and come out to enjoy good, positive energy in the open air, with friends and loved ones. This is what T&T needs,” said the rep.